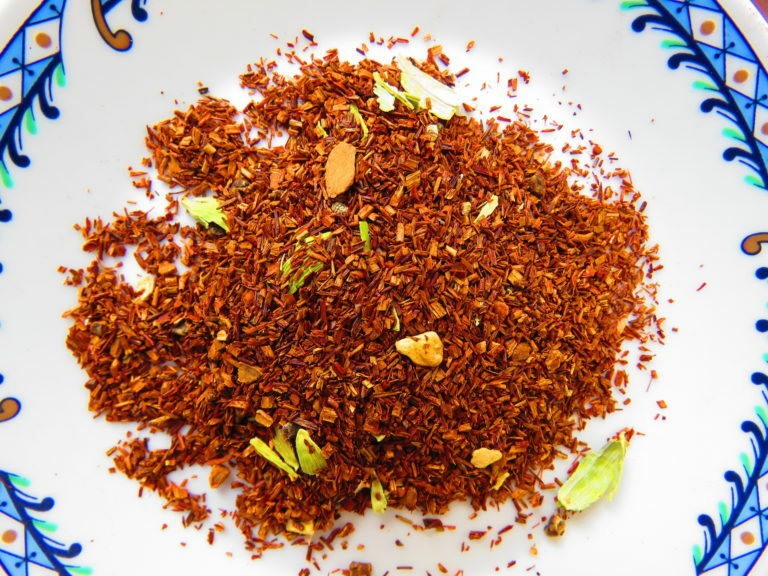 This is a great caffeine free alternative to this popular Indian inspired blend of organic spices and herbs. 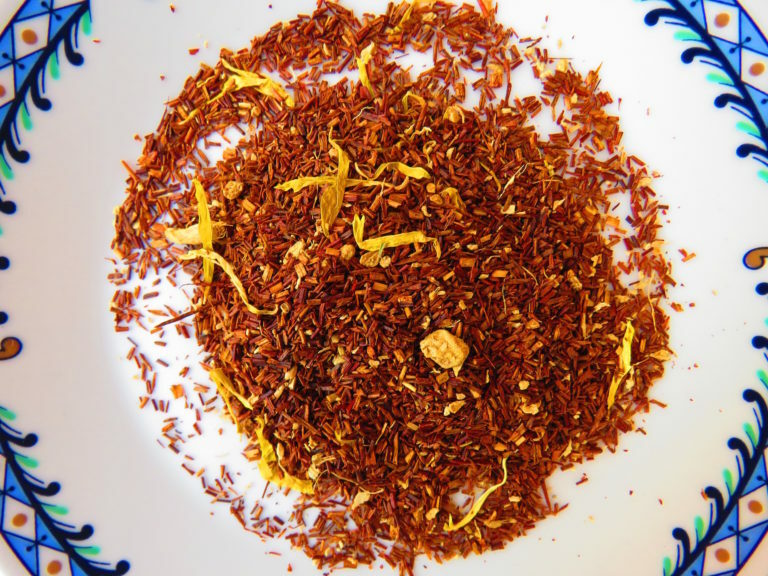 Our Single Estate South African Organic Rooibos is known for its distinctive red colour that presents a relished smooth and mellow flavour. Iron (Fe) – Essential for transport of oxygen in the blood – 0.07 mg per 200 ml. Potassium (K) – Assists certain metabolic functions – 7.12 mg per 200 ml. Calcium (Ca) – Necessary for strong teeth and bones – 1.09 mg per 200 ml. 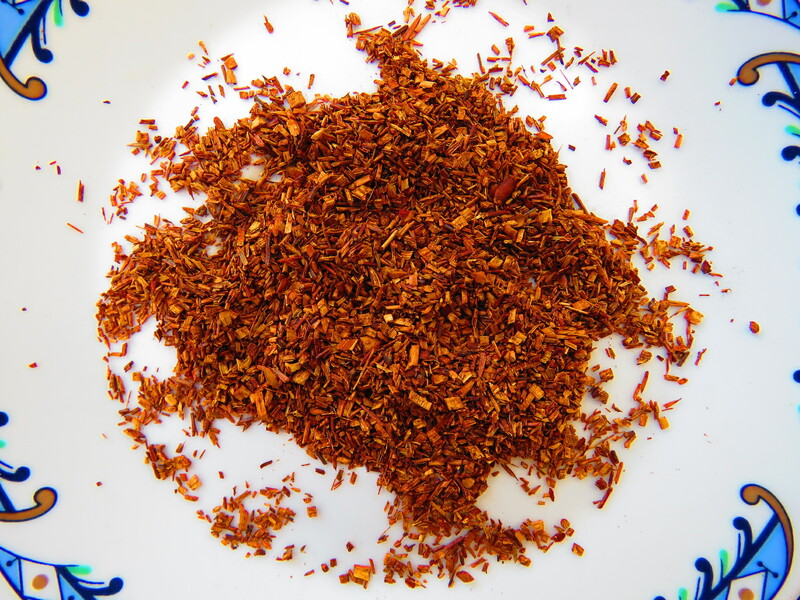 Copper (Cu) – Assists certain metabolic processes – 0.07 mg per 200 ml. Zinc (Zn) – Necessary for normal growth and development of healthy skin – 0.04 mg per 200 ml. Magnesium (Mg) – Assists a healthy nervous system and other metabolic processes – 1.57 mg per 200 ml. Fluoride (F) – Necessary for strong teeth and bones – 0.22 mg per 200 ml. Manganese (Mn) – Assists metabolic processes and bone growth and development – 0.04 mg per 200 ml. Sodium (Na) – Necessary for fluid and acid-base balance – 6.16 mg per 200 ml.